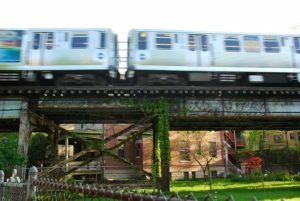 Our world has become increasingly loud in the past 20 years; think cars, trains, subways, and the general hum of the city life. 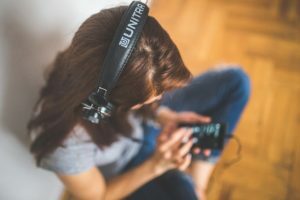 Our exposure to these sounds alone is most likely not enough to be considered a hazard to our hearing, but they do influence how we listen to other mediums which may be a danger to our hearing. Since the turn of the century, our access to sound has increased; personal music players and blue tooth headsets. We have really taken our access to sound “on-the-go” into what could be a 24/7 experience. The ability to listen to music on your walk to work or during a workout is fun and exciting, and the ability to make a phone call while grocery shopping or multi-tasking is surely convenient- but I have to wonder…where is your volume set? Most personal headsets are offered of a generic fit of “one size fits all”. The problem with this non-custom fit model is that it allows room for acoustic leakage, which means that sound is able to leak in and out through the cracks. If ambient sound is leaking in, the result is an increase in volume so that we can hear our phone call or music over the background noise. This is where we go from loud to TOO LOUD. The best thing that you can do to avoid hearing loss due to exposure to loud sound from your headphones is to purchase custom-fit sleeves for your ear-buds. 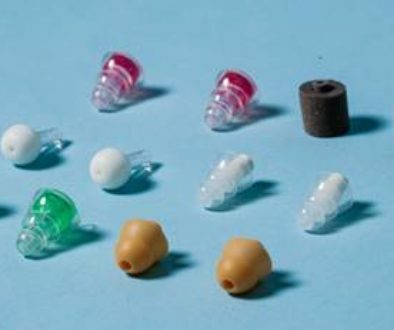 A mold of your ear canal, taken by an Audiologist, will be used to create a soft custom piece that will fit right over your ear-bud, giving you the isolation from the ambient sound that you need in order to turn the volume down. A good rule of thumb is the 80% rule; always keep the volume at no more than 80% of full on volume. In addition to keeping your ears safe, you always want to be able to hear other things going on around you, and never want someone from the other end of the bus to be able to know exactly what song you’re listening to. 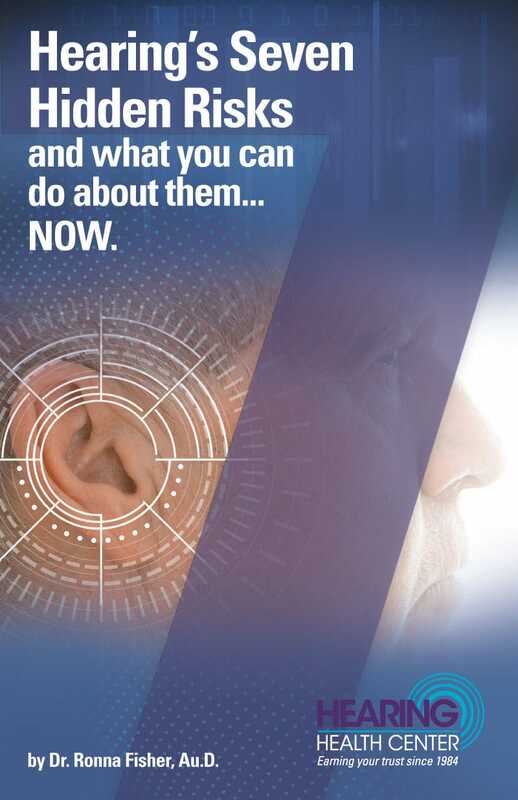 And when in doubt, consult your Audiologist!! We are here to help!